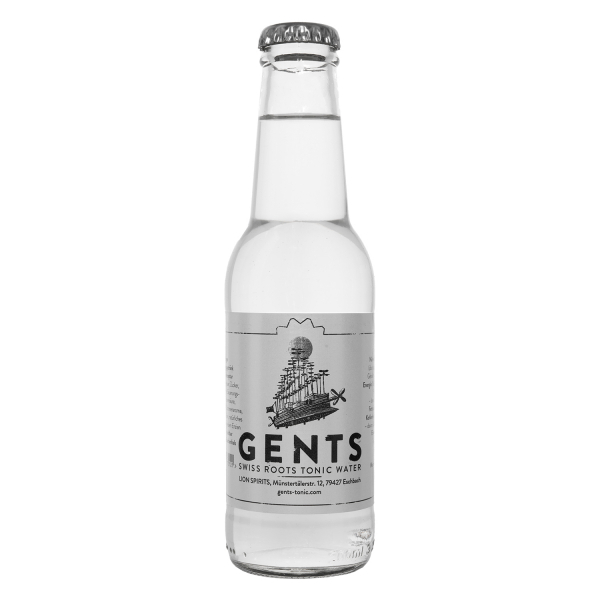 Gents Swiss Roots Tonic Water has been developed by the Zürich Startup Gents GmbH. Gents contains Swiss beet sugar and lemon flavor made from Sicilian lemons. To make it a Tonic it contains quinine from cinchona bark and extracts from the yellow gentian (lat. : Gentiana Lutea). The gentian extract is exclusive made from gentian roots collected in the Swiss Jura. Especially this extract and the harmonic composition of the other natural ingredients makes Gents Tonic Water, in comparison to other Tonic Waters, full-bodied and balanced and dense on the palate. Longdrings with Gents Tonic Water create a complex spectrum of aromas. Gents Tonic Water is the Tonic for Gourmets and connoisseurs. The best Swiss palates were involved in the developing Gents Tonic Water. Just experienced connoisseurs are able to create a successful new Tonic Water. The well-known organoleptic specialist Patric Zbinden, the young top-level cook Ralph Schelling and Markus Blattner, well-known in the European bar scene, Hotel Widder in Zürich found out, that a new Tonic Water would need a special tartness, less sweet than the known other Tonics. We all favor the combination of Gents Tonic Water with characteristic gins, concludes Ralph Schelling. The splendidly constructed bitterness of Gents Tonic Water is arranging perfect finesse with the tartly plant extracts of Gin – it raises the Gin and Tonic to a new dimension. 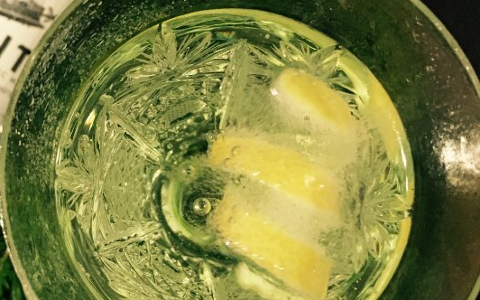 The intense sparkling and the refreshing aroma of the lemon extracts make every Gin & Tonic a great experience. Of course Gents Tonic Water also a good mixer for classics like Vodka, Aperol and other Drinks, asking for a bitter aspect, or just enjoy it as a Soft drink on ice. 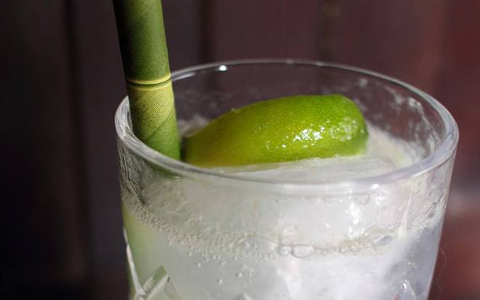 Gin & Tonic is the longdrink classic per se and is celebrating a spectacular revival at the moment. Gin replaced Vodka as favorite spirit in the hip and well-known bars in Zurich and this is exactly corresponds to what other markets say. Even the private life is infiltrated by Gin & Tonic. The cocktail hour for the younger generation as well as Apertif or companion on dinner parties – the icebreaker before dinner or as digestive drink after dinner. Time was due to enlarge the choice of tonic water and to offer an exquisite manufactured Tonic Water. The basis from Gents Tonic Water is produced in a traditional company at the lake of Zürich. The particular lemon aroma is made from 30 tons of fresh Sicilian fruits harvested only in the right moment. Extracted in a proprietary procedure and a one-week treatment with the gentian extract – especially combined for Gents Tonic Water. Lion Spirits is Brandowner of Gents Tonic. Gents is bottled in Germany. Related links to "Gents Tonic"
Customer evaluation for "Gents Tonic"
Wow.... Ich kann das GENTS Tonic nur empfehlen. Für mich mit Geranium Gin das perfekte Match! Vorige Woche habe ich mit meinen Freunden ca. 20 verschiedene Tonics verglichen. Wir sind eindeutig tkm Schluss gekommen, Gents ist das beste Tonic. Die Zitrusnote ist sehr natürlich und ist schön ausbalanciert mit dem Enzian, der sein ganz eigenes Aroma hat. Lion-Spirits hat uns den 24er Karton, sicher verpackt, innerhalb eines Tages geschickt. Wir haben bereits nachbestellt! Toll ausgewogenes Tonic. Nicht zu süß, nicht zu bitter. Ich bin versucht, es einfach so zu trinken, aber mit einem leckeren Gin wird das hier zum wahren Hochgenuss! Herstellung: einfach nacheinander auf Eiswürfel ins Glas geben und mit Limettenscheibe befüllen. 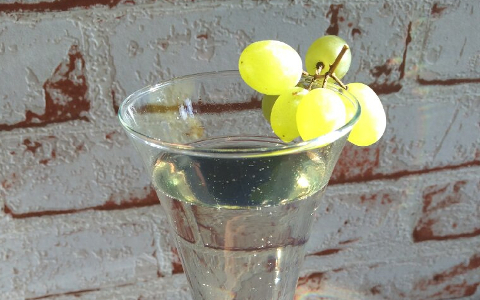 2-4 cl Verjus mit Tonic Water auffüllen und genießen! Kina l'Aéro d'Or in ein Longdrink Glas mit Eis geben und mit Tonic auffüllen. Einfach Ciane mit Gents Swiss Tonic Water auffüllen, fertig ist dieser erfrischende Drink.